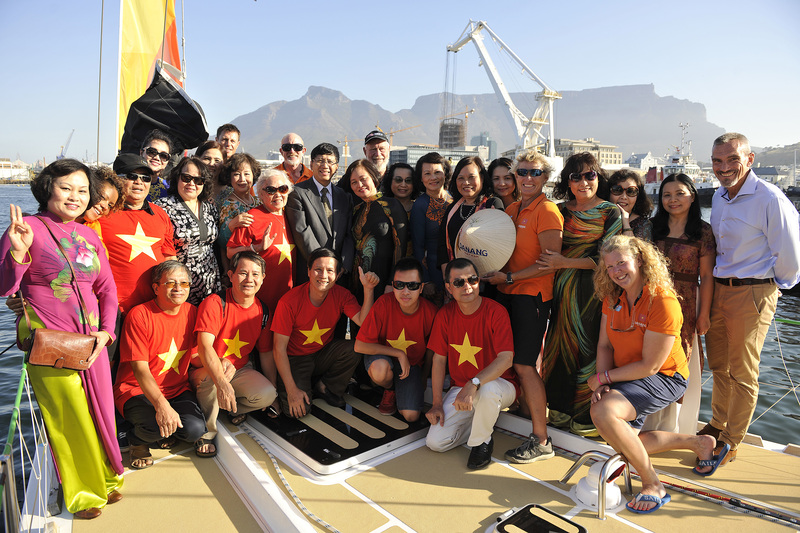 Da Nang – Viet Nam received a visit from the Ambassador of Vietnam to South Africa, during the stopover in Cape Town before the fleet leaves to race across the Southern Ocean on Saturday 31 October. His Excellency Mr Le Huy Hoang was welcomed by Skipper Wendy Tuck and her crew on board Da Nang – Viet Nam, before taking the crew out for dinner at a local Vietnamese restaurant in Cape Town. The team shared tales of their adventures with the Ambassador, who said the Vietnamese city’s involvement with the Clipper Race was all part of a brighter future for the country. He said: “We are so proud to visit the Da Nang – Viet Nam Clipper Race team here in Cape Town. They are bringing the message that Viet Nam is welcoming foreign visitors, and we look forward to opening up more and more and gaining more friends. This is the first time the Vietnamese city of Da Nang has sponsored a team in the Clipper Race and in February the South East Asian port will also become a stopover on the 40,000 mile global challenge for the first time. Upon welcoming the Ambassador on board the yacht, Skipper Wendy Tuck said: “It means a lot to me and the crew to have His Excellency come and visit us today, and to hear about how the city wants to use the race to educate the world on the new chapter in Viet Nam’s history. Da Nang – Viet Nam finished a credible sixth place after its 3,400 mile sprint across the South Atlantic Ocean, picking up an extra bonus point for being the third fastest team through the Scoring Gate. The Clipper Round the World Yacht Race is the world’s longest ocean adventure and is also regarded as one of the toughest endurance challenges on the planet. It will call in 14 ports throughout the 11 month circumnavigation, presenting the perfect opportunity to spread the message of Da Nang, Viet Nam. The Ambassador added: “The Vietnamese people are very anxious to see the Clipper Race coming to our country and I think it will be of much benefit to them. 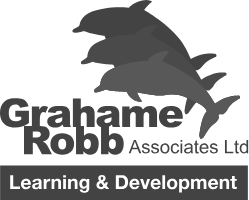 Tourism can come first and then business development will follow because this is about building a new understanding. We want to encourage people from places like London, Sydney and Cape Town to come to Viet Nam. The expected arrival dates for Da Nang are estimated to be between 17 – 21 February. The international crew and their friends and families will enjoy a stopover in the city until the race departure on 27 February.